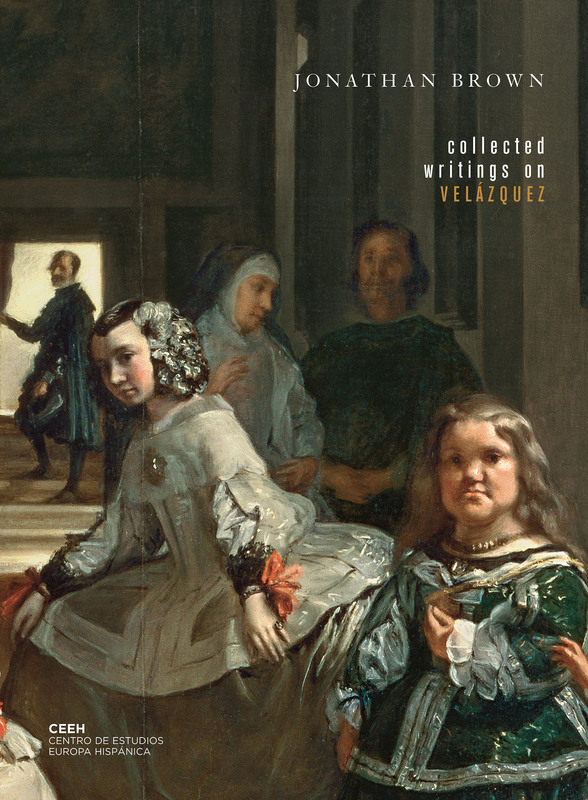 This book is a collection of 32 articles about Velázquez which appeared in scholarly journals, exhibition catalogues and newspapers and magazines between 1964 and 2006. Several are published in English for the first time. The text is the record of a lifelong engagement with the life and works of this enigmatic artist and evaluates many of the numerous attempts to solve the mysteries presented by the Spaniard’s paintings. These questions are considered in the final essay, ‘Velázquez, today and tomorrow’, which is published here for the first time. Two themes unite the essays. Velázquez was the court painter to Philip IV, and the changing relationship between painter and patron provides the framework for interpreting the artist’s career. The centerpiece of this relationship is Velázquez’s Las Meninas, which is the subject of two long articles, the now-classic ‘On the Meaning of Las Meninas’ (1978) and ‘Las Meninas as a masterpiece’ (1999). The second theme is the problem of attributions and the related question of Velázquez’s innovative technique. Velázquez was not a prolific painter. As the supply of securely-attributed works is now mostly in museums, and as the price of great pictures continues to reach new heights, questions of authenticity become increasingly contentious. In this book, Brown considers the problem in its widest dimensions and participates in the debate about individual attributions. Jonathan Brown is regarded as a leading specialist on Spanish painting of the Golden Age and on the Spanish master Diego Velázquez. He has written extensively on Hispanic Art of the early modern period and his books include A Palace for a King: The Buen Retiro and the Court of Philip IV (1980, with J.H. Elliott), Velázquez, Painter and Courtier (1986), Painting in Spain, 1500–1700 (1991), Kings and Connoisseurs: Collecting Art in Early Modern Europe (1995), and Velázquez. The Technique of Genius (1998, with C. Garrido). In 2006 he co-curated with Susan G. Galassi the exhibition Goya’s Last Works (New York). Brown was Carroll and Milton Petrie Professor of Fine Arts at the Institute of Fine Arts, New York University, until his retirement in 2017.